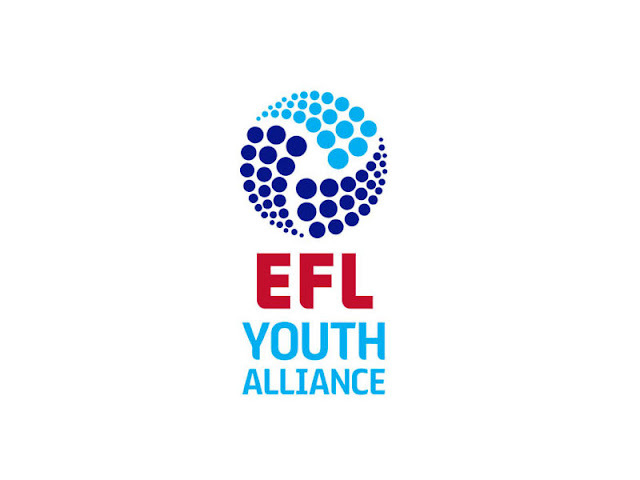 The fixtures for this season's EFL Youth Alliance campaign have been confirmed and will see Walsall Under-18s begin their season away to Fleetwood Town. Graham Biggs's side, who struggled for form during much of the previous campaign after suffering a series of lengthy injuries, will be hoping to get their season off to a strong start as they travel North during the opening weekend. A home clash with Wigan Athletic and an away trip to Port Vale are next up in the Alliance for the young Saddlers before they round of the month of August with an Alliance Cup clash at home to Doncaster Rovers. The Saddlers' first clash with near-rivals Shrewsbury Town arrives in mid-September as they make the trip down the M54 for a Alliance Cup clash before hosting the Shrews on 20th October in the Alliance. Biggs' boys will take on Dean Keates' former side Wrexham on 15th December before hosting the Dragons at Ray Hall Lane on 30th March. Walsall are set to complete their Alliance fixtures by playing host to Port Vale on Saturday, 4th May. For further fixture information, please click here.